Download an 5.98MB .pdf version of this document here. 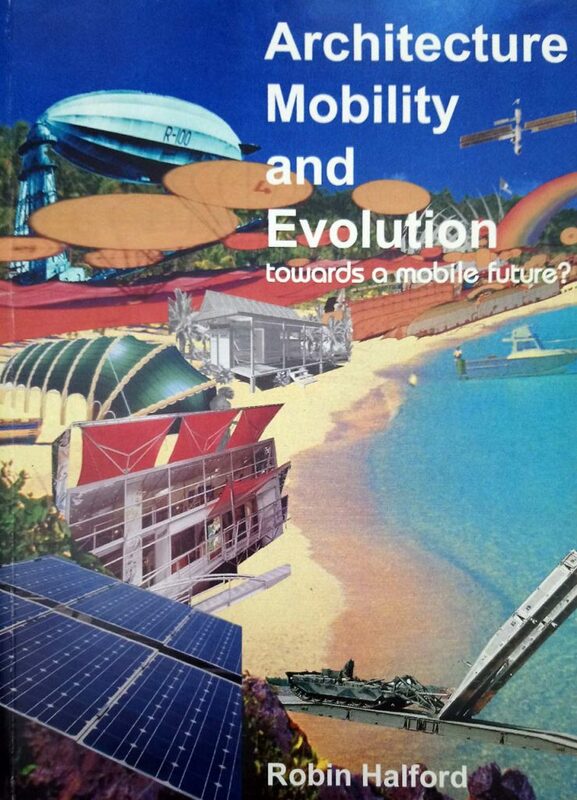 ‘Architecture, Mobility and Evolution’ is a purely academic work written by the author while at university. It is made available here to those who may find it of academic interest and is for educational purposes only.